Xiaomi co-founder and president Lin Bin showed Xiaomi Mi Flex. 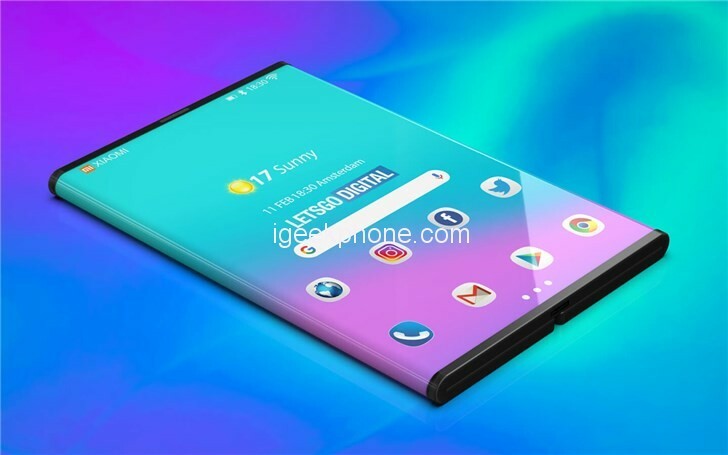 It is reported that Xiaomi may show the phone at MWC 2019. 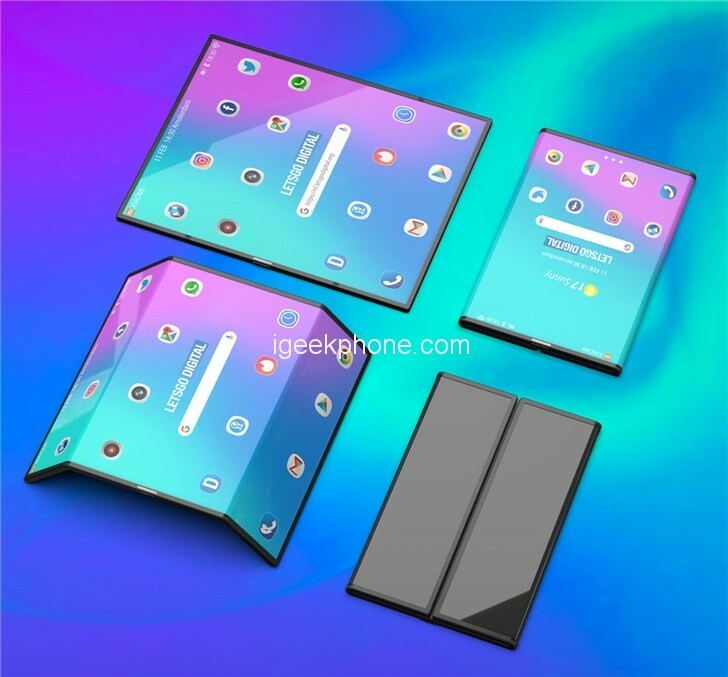 Now the foreign media has made a high-definition 3D rendering of the Xiaomi Mi Flex based on the officially released video. Let’s take a look. Xiaomi’s phone uses a unique double-fold design that folds the sides of the screen to the back to get a regular phone-sized device. After unfolding, it is a tablet-sized device. It is reported that the power button of the phone is located. The top of the phone. 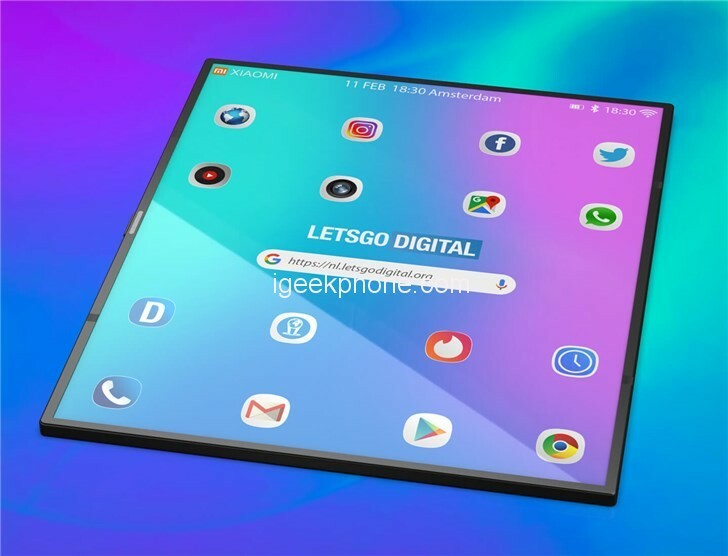 Lin Bin has previously said that Xiaomi’s double-folding mobile phone has overcome a series of technical problems such as flexible folding screen technology, four-wheel drive folding shaft technology, flexible cover technology, and MIUI adaptation. And in response to Joo Yu’s questioning, Xiaomi said that every epoch-making innovation comes from the massive research and development efforts of upstream supply chain manufacturers and terminal manufacturers. Although there are specializations in different aspects of the industry chain, it is necessary to cooperate with R&D to provide users with truly excellent products and experiences. 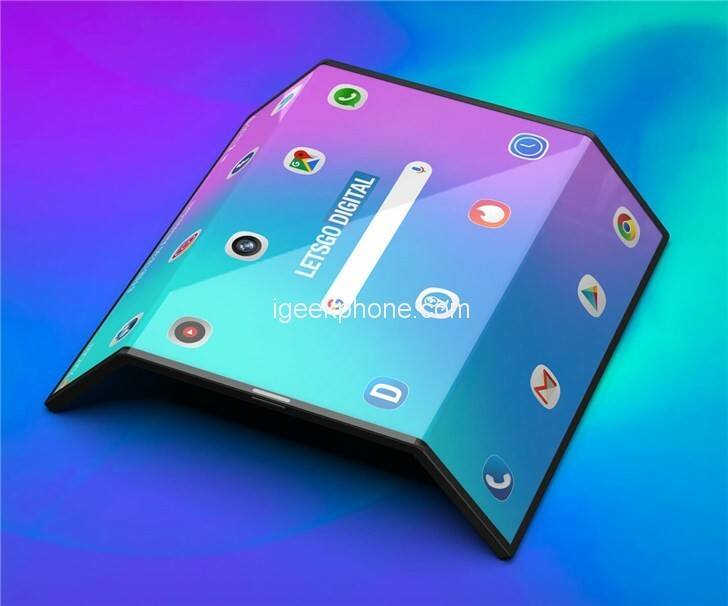 In addition, Samsung, Huawei, and OPPO have all made clear that they will release Folding screen phones in late February this year.